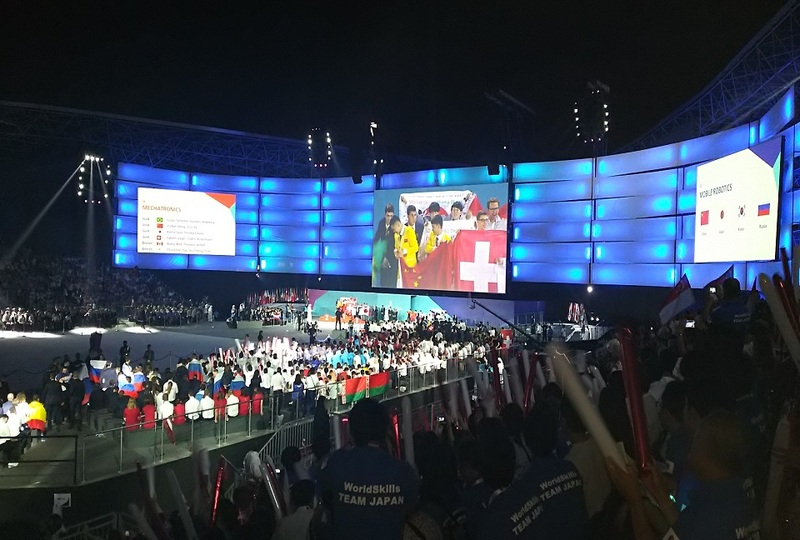 The 44th World Skills Competition/World Skills Abu Dhabi 2017 was held from 14th to 19th October 2017 in Abu Dhabi, United Arab Emirates; 1,251 competitors from 59 countries participated in 51 skills including demonstrations, and they competed one another showcasing their high skill in the international event. 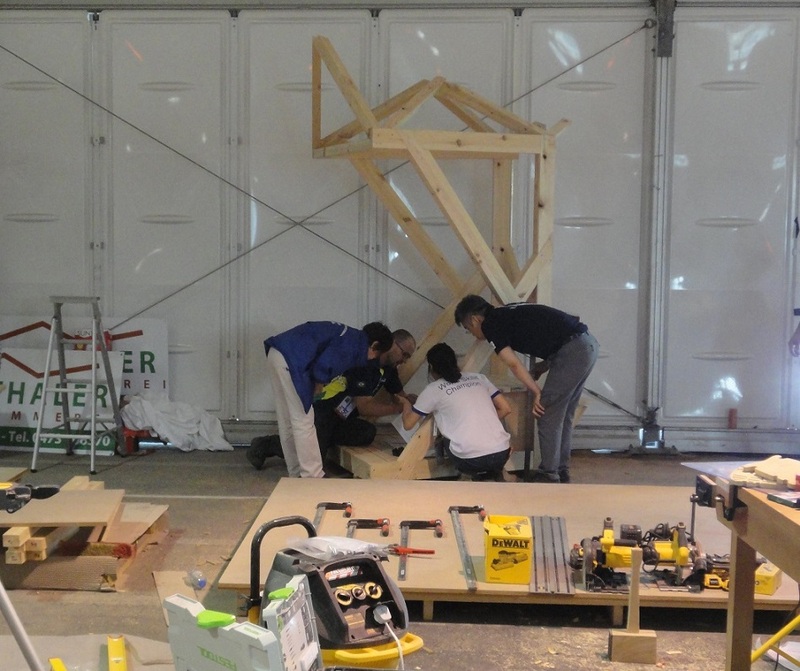 From Japan, 45 competitors accompanied by respective instructors/experts in 40 skill fields took part, and JICE assigned 29 interpreters/coordinators to assist a manager of World Skills Management Team, managers of Team Japan Office, and the 27 Japanese experts. The competition covers a wide range of the skills; Construction Metal Work, Car Painting, Mechatronic and Electrical Installations in Manufacturing Technology, Information Network Cabling and Web Design in Information and Communication Technology, Architectural Stonemasonry, Cabinetmaking and Carpentry in Construction and Building Technology, Jewelry and Fashion Technology in Creative Arts & Fashion, Patisserie & Confectionery in Social and Personal Services and so on. 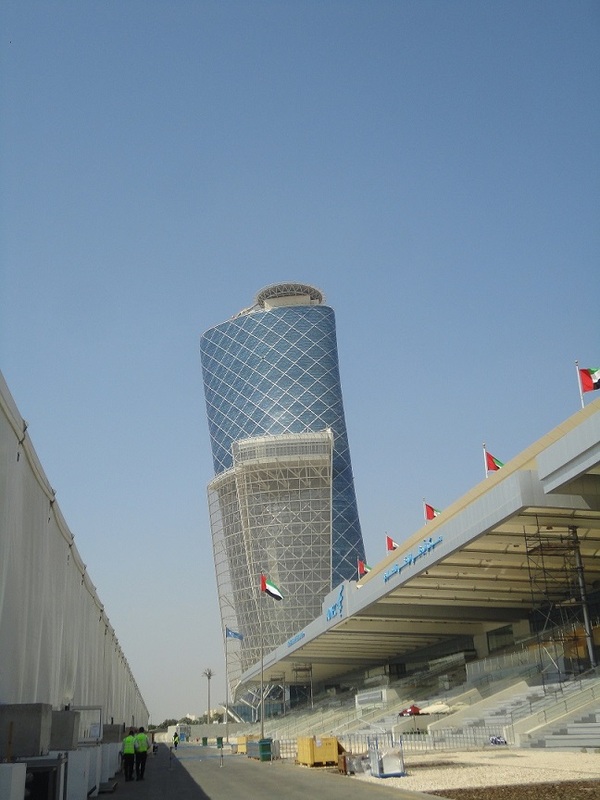 After completing required interpreter training over several months from June in Japan, the coordinators accompanied respective experts and joined the competitors in Abu Dhabi for preparation six days before the competition’s opening. They interpreted for pre-experts’ meetings and discussions, and translated the test project materials during the preparatory period. 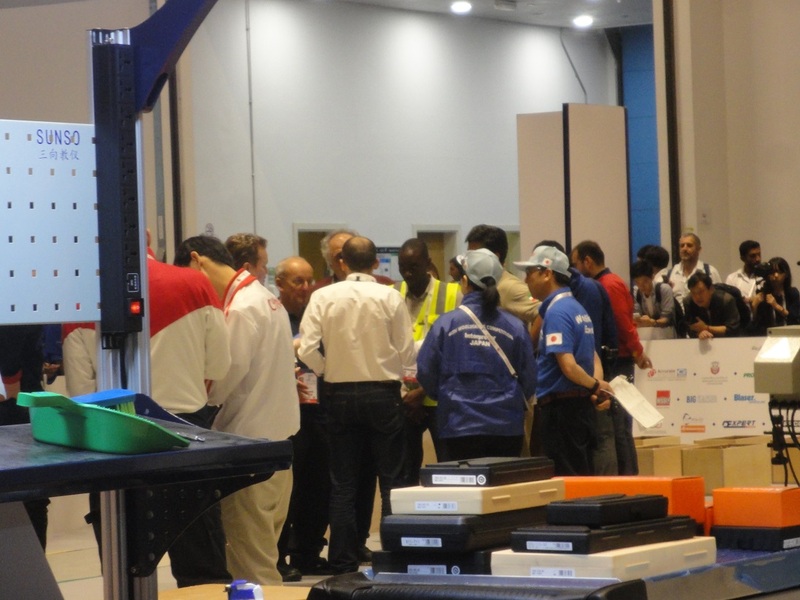 In the competition, the coordinators fully demonstrated their high skills of interpretation and communication at the expert meetings and discussions, Q&A time for the competitors, subsequent assessment & scoring, and supported the young competitors to challenge the competition with full might on their once in a lifetime event. 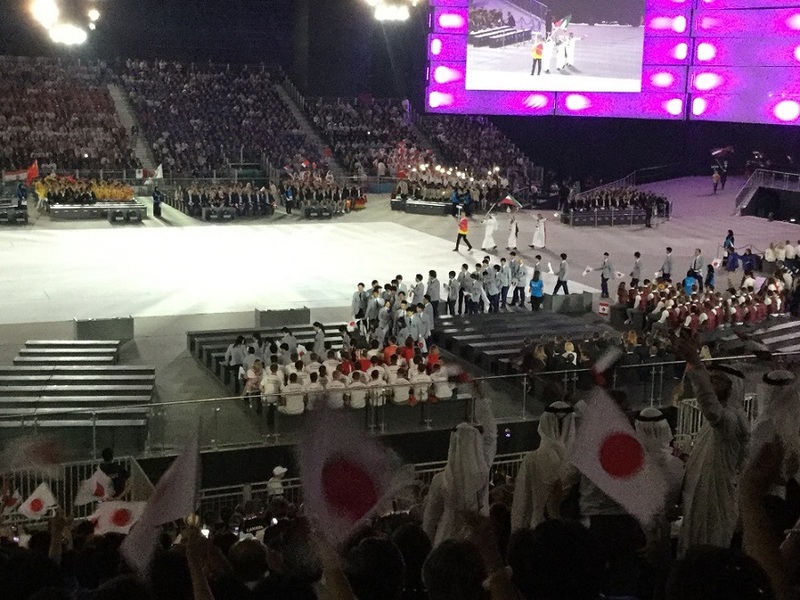 Team Japan won a total of 3 gold medals in the Information Network Cabling, Manufacturing Team Challenge and Mechatronics, followed by 2 silver medals, 4 bronze medals and 17 Medallions for Excellence. JICE coordinators sufficiently performed interpretation and completed the hard tasks in good cooperation, contributing greatly to the medal awards. Looking forward, we will continue efforts on our service to help promote human resource development both at home and abroad.